Planning to buy a house and lot requires a thorough decision making as it requires big amount of fund. The good thing is that there are home financing options that can help in buying your first home. However, getting approval for a home loan involves nerve-wracking process as compared to buying a home. Thus, it’s essential to know how to get fast approval for your home loan. If you’re planning to apply for home loan, the first thing you should do is to know if your income meets the requirement of the lender. Usually, most lenders require at least Php50,000 monthly incomes. It’s because the bank covers only 80% of the total amount of the property. However, if you’re income does not meet the requirement, the best thing to do is to get a co-borrower or co-signer. As you’re looking for financial assistance for your home loan, it is best to use valid IDs particularly those issued by the government such as driver’s license, passport, NBI clearance, PRC ID, voter’s ID, Postal ID, and GSIS e-card. In case a person who wants to apply for home loan is working abroad, the accepted IDs are OWWA ID, OFW ID, Seaman’s book, and ACR ID. As you plan to apply for home loan, it’s also important to organize your finances including your income tax return. Lenders would trust and approve your home loan if they see that your finances are organized. Likewise, there’s a great chance of getting approval if you are currently employed in a stable job for at least 2 years. It’s essential to be extra careful in choosing a lender. 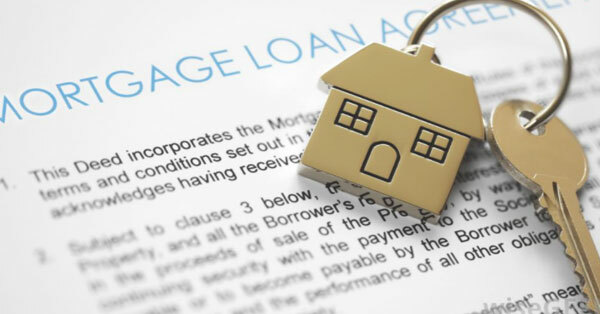 As much as possible, you should look for a lender that offers conservative terms. A flexible term for your home loan makes it easier in your part to repay the loan not only in lower rates but also enjoy an annual grace period. After the lender receives your loan application, you should be available at all times. It’s because the lender will start to do the background check and it may involve phone calls to you and your co-signer. You should cooperate with the lender for fast processing of loan and approval. In addition, you should secure all your documents and keep copies of those. Whether you’re applying for home loan from banks or PAG-IBIG, those tips will help a lot to get fast approval.